Spring is fast approaching and we thought; what a great moment to share some news. Last couple of months has been incredibly busy at Purebeau US. Here is an update and what’s upcoming in the nearest feature. Non invasive lift procedure is now a reality! 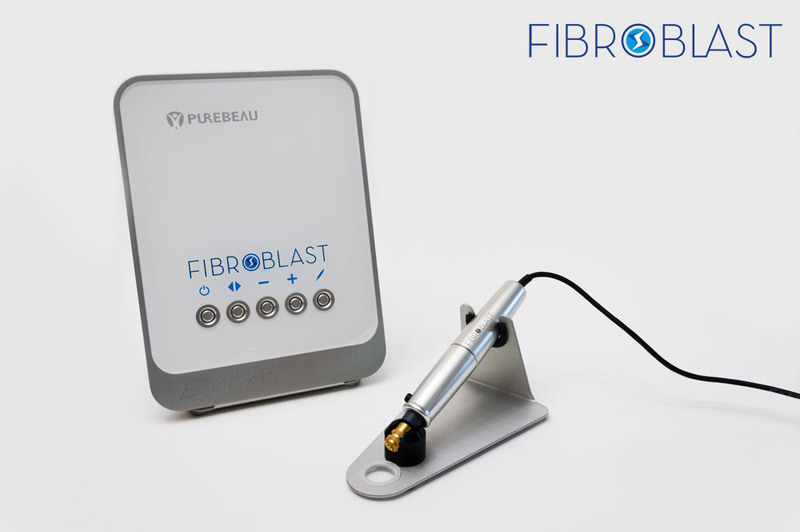 Fibroblast device is available on the American market. Tired of surgical paper mask? Why don’t you try innovative, anti-bacterial, reusable Higimask. IECSC trade shows in NYC and Chicago will take place in March. We’ll be at both events, making our way to Chicago for the first time. We are now on YouTube. Don’t miss out on the informative videos. Subscribe to our channel today. We have one more exciting news, but we will leave it for later. Let’s go to details. Purebeau reinvents the field of cosmetic surgery introducing non-surgical lift procedure. Fibroblast is new painless, risk free alternative to traditional lift. Treatment is safe and bloodless, there’s no need for anesthesia. Non invasive character eliminates dangerous side effects. Locally applied anesthetic makes it virtually painless. This innovative technique will not cause overlifting, reducing only the excess skin. Patients can notice results right away however it takes 2-4 weeks for full effect to be visible. Fibroblast device uses plasma, an ionized gas between the tip of the Fibroblast tool and patients skin. During the procedure electric arc forms, referred to as a plasma flash or mini lightning. Only surface of the skin is touched causing tissue to retract. This is known as sublimation, the process of turning solid directly to gas. Targeted tissue sublimate, therefore no damage to surrounding areas or deeper skin layers. Patient can resume regular activities right away with minimal discomfort. We’re offering Fibroblast treatment in our NYC location. One of the most popular procedures is eyelid tightening. Other conditions treated include wrinkle reduction around eye area, neck, cheek and lip lines. Reduction of loose skin on knees, hands and elbows. Reduction of the upper lip wrinkles, the so-called smoker’s lines. Stretch marks and scars. Fibroblast supports active acne treatment and removes acne scars. Moles (flat or raised), age spots, warts. Melasma, condition in which brown patches appear on the face. Tattoo removal, sun damage. Are you suffering from one of the above conditions? Fibroblast is a wonderful option to traditional surgery. Call to schedule free consultation today. Wish to learn more? Visit Fibroblast procedure dedicated page with detailed FAQ section. Fibroblast Elite device is now available in the online store. Compatible handpieces for machines such as TRS, Elite or Circle Pro are also available. Fibroblast Technician certificate is required to operate the device. Eight hour training classes are now available at Purebeau Academy. Please inquire within if you’re interested. We're excited to introduce HIGIMASK. Transparent sanitary face mask, a new standard in beauty industry. You might have seen them in spa saloons, dental and medical offices. Higimask is expanding to new markets with impressive rate. 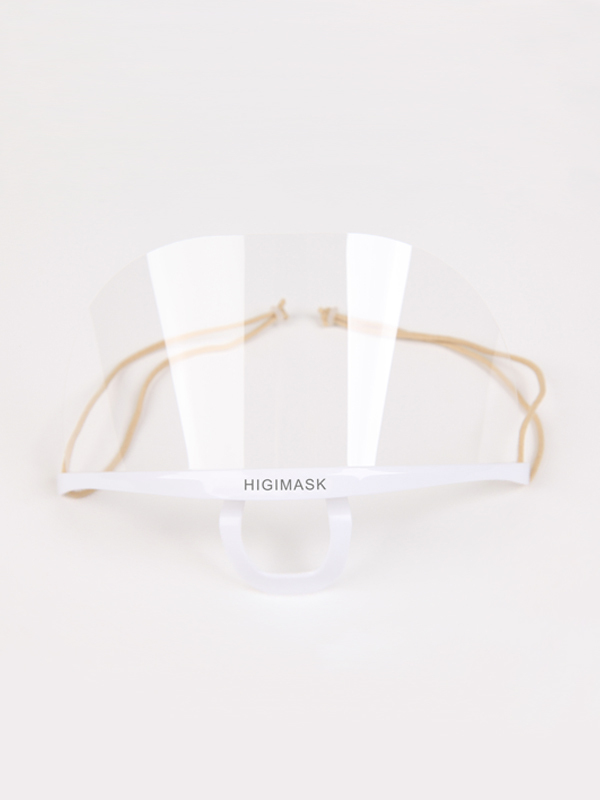 Higimask #1 transparent mask in the world. Designed after detailed research and with uttermost care. Company wanted to improve on hygiene, and make the mask more comfortable to wear. Therefore, improving experience for both professionals and their customers. It is reusable and recyclable thus environment friendly. Higimask enjoys incredible success. It is used and approved by some of the top professionals. It is ISO 9001 certified. Higimask is made out of surgical materials and is allergen free. It won’t fog. It will improve hygiene, due to special anti-bacterial treatment. It can be washed and reused for up to 3 months. Who doesn’t like saving some money? What’s important it looks modern and will allow you ladies and gents 😉 to show your smile. You can purchase Higimask in the essentials section of our online store. You will save big, ordering 10 pieces or more. In 2017 we will participate in IECSC events. Premier showcase for the cosmetics, beauty and spa industry. March 12-14 we will be at the Javits Center in NYC, booth #678. March 25-27 we’re in Chicago, booth #6124. In the summer you can visit us at IECSC Las Vegas and Florida. 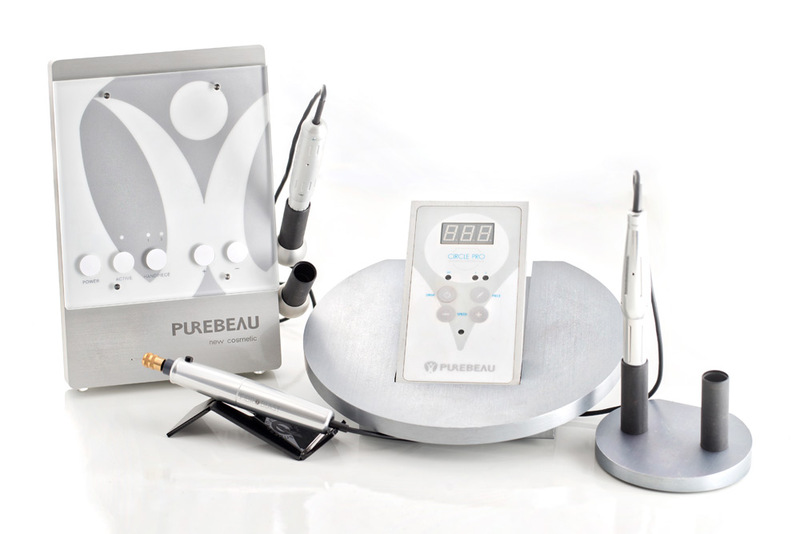 Don’t miss the chance to try some of the Purebeau devices. We will demo newly introduced Fibroblast device. Look out for show exclusive discounts on our social media. In addition we have just launched YouTube channel. 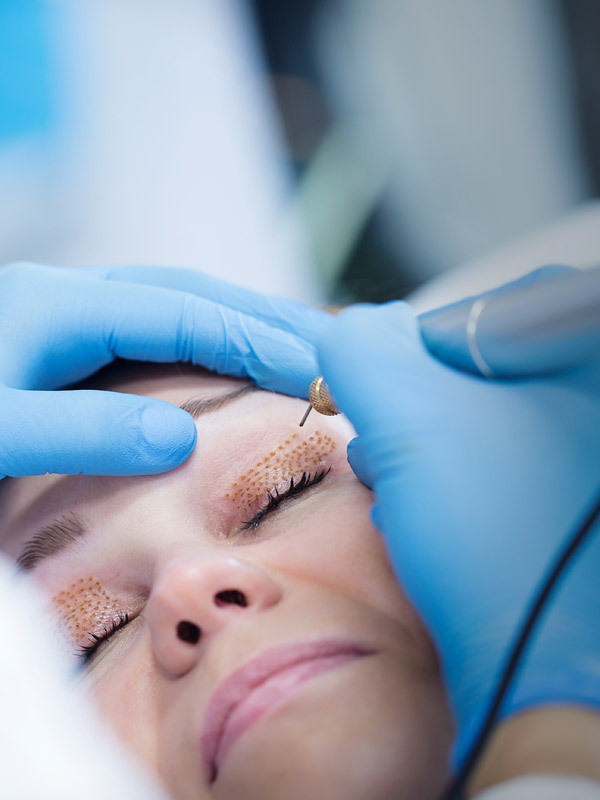 We will have a lot of Purebau tutorials about permanent makeup procedures and devices. We have teamed up with IR PHOTO+VIDEO PRODUCTIONS to create our first video. There is more to come…Subscribe today! OK, and drum-roll please the big, big news we are extremely excited about. Purebeau US is expanding and we are relocating to a larger space in Midtown Manhattan. We’ll have a lot more about new space soon. Don’t miss any of Purebeau news and events. Stay connected through social media. Please subscribe to our mailing list if you prefer to receive notifications by email.